Find new opportunities, model valuations, create pitchbooks, and close more deals. 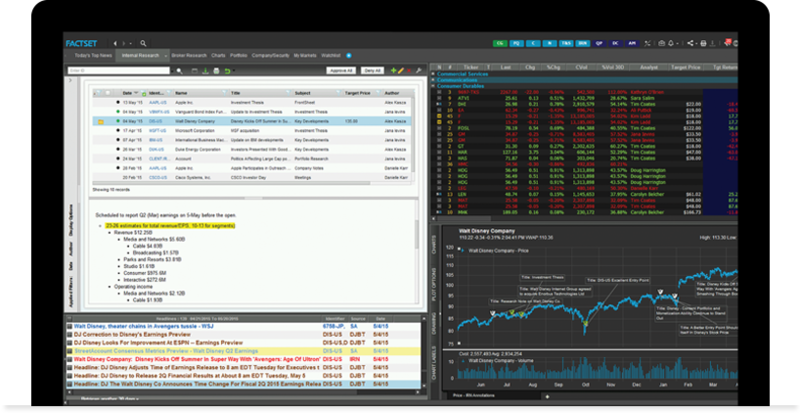 With expansive data, advanced modeling, and unmatched support, FactSet offers all of the tools investment bankers need to originate deals, conduct thorough due diligence, value companies, and streamline the pitch book process. Uncover potential merger and acquisition targets and buyers with comprehensive company data, including fundamentals, estimates, capital structure, and share ownership data, as well as activism and corporate governance trends, and news for a global universe of public and private companies. Access public and private company debt financing to see which companies may need to go public to raise capital or who has extra cash on hand with over 100 categories of debt to analyze at the individual instrument level. You can also monitor fundraising and investment activity for more than 18,000 venture capital and private equity firms to see which companies are actively acquiring firms. 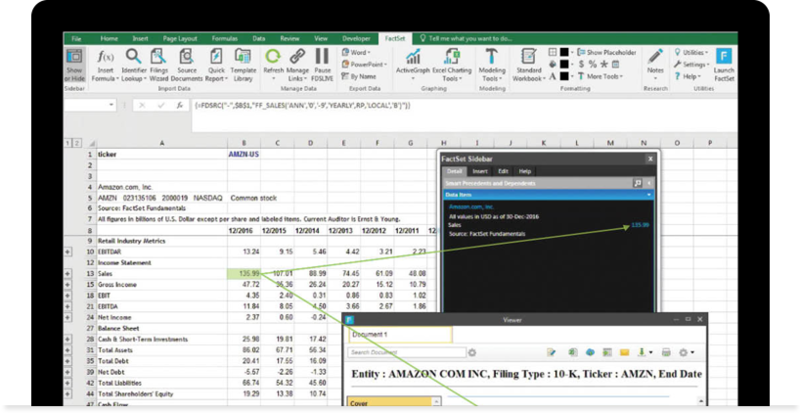 Learn how to connect disparate sources of information with transcripts data and uncover hidden connections with mutual fund holdings and ownership data in our webcast, Unique Content, Unique Alpha - Mining Ownership Data and Conference Call Transcripts for Alpha. Compare similar transactions and simulate deals. 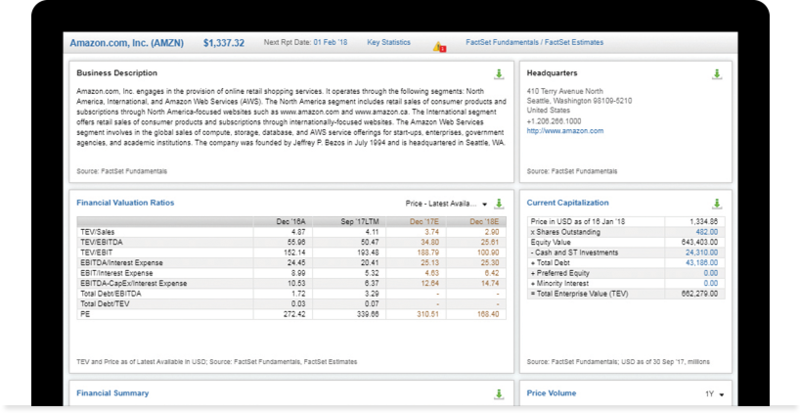 Find similar deals and transactions to compare and evaluate with FactSet idea generation. Search across subsets of completed, pending, cancelled, and potential M&A transactions for valuations, disclosed fees, and deal characteristics, such as price, location, and industry. Then, sort by transaction value to find the biggest deals in the space with detailed summaries and values for each. Save your reports to review later or re-run when new information arises. 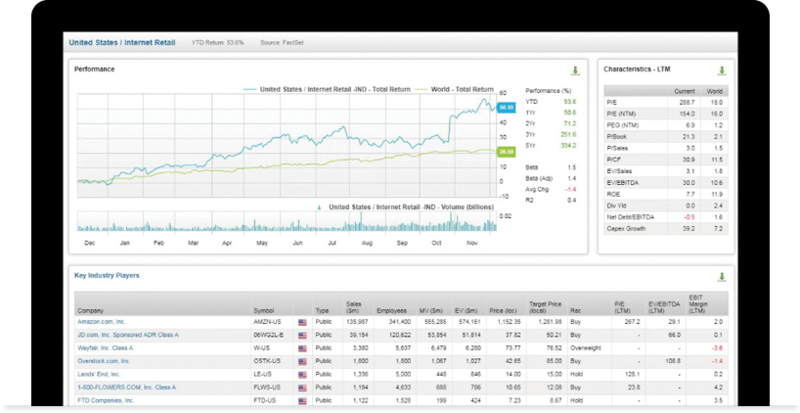 Analyze hypothetical merger scenarios of two public companies with FactSet deal simulator and get immediate visibility into potential M&A deals that would typically require hours or days of research from a team of analysts to reproduce. Determine potential revenue generated by region and industries and sub-industries each business is involved. 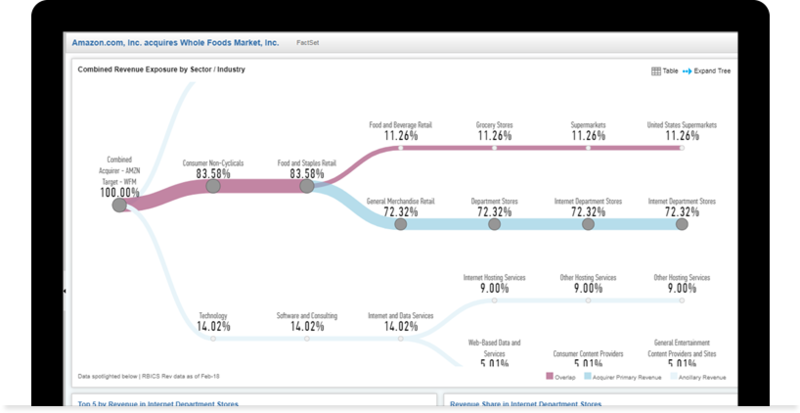 Rely on detailed insight into shared and new suppliers, customers, and partners. Create dynamic models and presentations. Create custom financial models and presentations with FactSet’s tools for Microsoft Office. 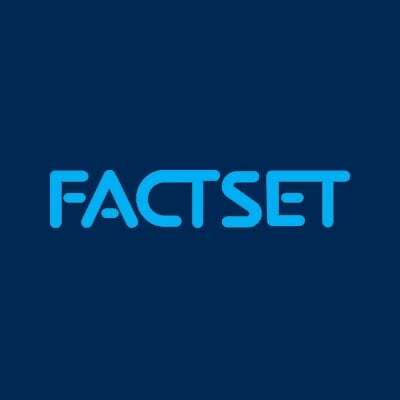 Connect charts and tables in Microsoft Excel, Word, PowerPoint, and Outlook to FactSet’s data to save time, enforce brand standards, and increase transparency. You can create tables and charts with the level of customization you choose, review a colleague’s work, or determine the ramifications of data changes, sync information, and automate repetitive tasks without having to switch back and forth between multiple programs. Stay on top of the latest filings, news, and research. 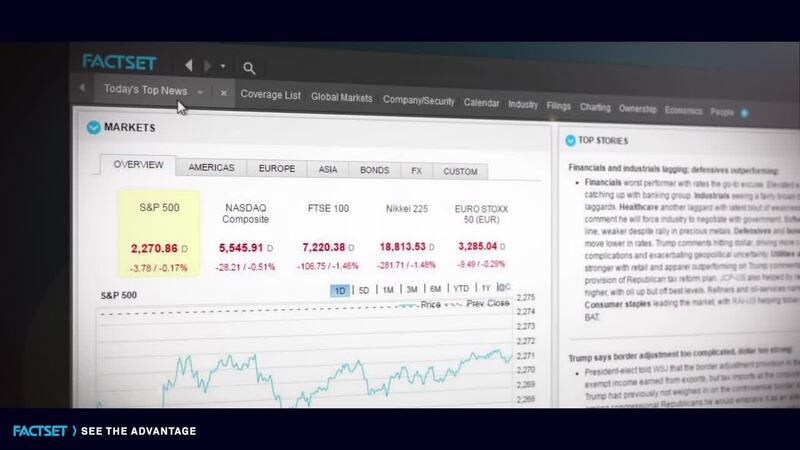 Get the latest financial information on markets all over the world with real-time market information, summaries and updates from StreetAccount, our news service that scans legitimate sources to offer comprehensive coverage of global markets. Obtain investment research from over 1,300 brokers and independent research providers and access a global repository of regulatory filings, key exhibits, credit agreements, prospectuses, merger agreements, and more. See how industry and economic trends affect the market. Perform top-down sector and regional analysis with an array of industry-level metrics and premier economic data. Access financials, estimates, news, and research for over 20 industries, or see how equity markets, fixed income, foreign exchanges, and global asset classes are affecting the direction of the market.